Bell Media is Canada’s leading media company with premier assets in television, radio, out-of-home advertising, and digital media. They own 30 local television stations led by CTV, Canada’s #1 television network, as well as 30 specialty channels. Bell Media’s Entertainment and Lifestyle digital team was encountering two recurring challenges when it came to executing their on-site content executions: (1) Strapped internal resources during seasonal upswings and (2) Not having enough time to create and execute net-new content templates and presentation formats. Project timelines the digital teams worked on could also vary significantly. 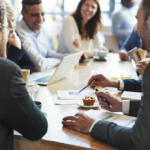 For example, just-announced items were very time-sensitive and needed to be executed as soon as possible, while in other cases, adequate time was available to develop a plan and be thoughtful about execution. In particular, Bell Media was looking for help in the digital execution of two of their largest events: the iHeartRadio Much Music Video Awards (iHeartRadio MMVAs) and the Canada In A Day CTV documentary release to celebrate Canada’s 150th birthday, both of which required advance planning and flexibility for unplanned real-time modifications. 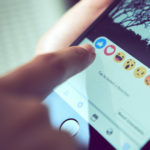 So, if a new technology was to be incorporated into their workflow processes, it needed to be able to address a variety of use cases including being able to increase audience engagement, being easy to implement and use, requiring low internal resource lift, and needing low maintenance post-purchase. This is where ScribbleLive Engage comes in. ScribbleLive Engage was used by Bell Media to create unique and engaging digital experiences for their audiences in ways that the brand had never been able to execute beforehand. The iHeartRadio MMVAs are annual awards presented by the Canadian television channel MUCH to honor the year’s best music videos. 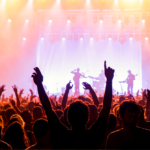 ScribbleLive Engage’s Pinboard functionality was deployed on the website, where audiences could go to see curated content related to the event. This included real-time videos, planned videos, images related to the actual show, performers and guests, and social media content. 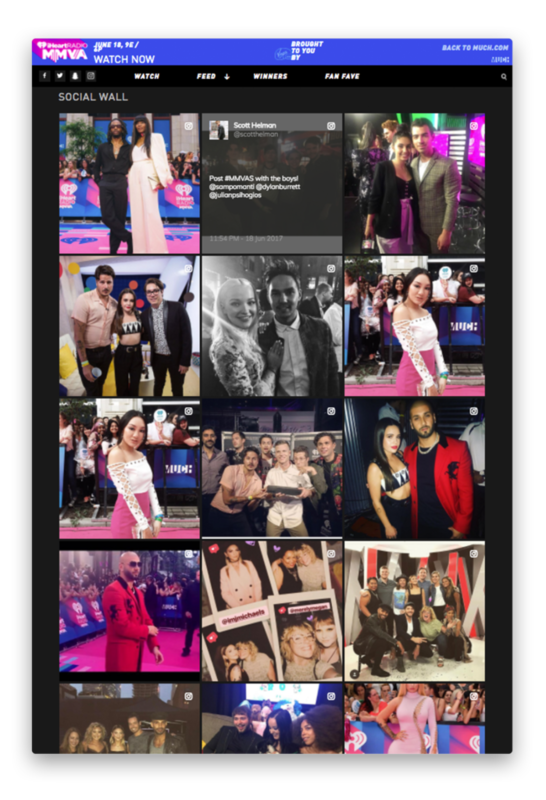 ScribbleLive Engage allowed Bell Media’s Digital Entertainment Content Team to fulfill their goal for the iHeartRadio MMVAs– to create a social wall that captured the event through the eyes of the audience, guests, presenters, and performers. It proved to be amazing behind-the-scenes content and the Pinboard offered easy integration and a great front end interface. Another benefit of the Pinboard was that it was easy to use and allowed the team to spend more time curating and creating content instead of being preoccupied with how it was going to be executed and distributed throughout the Much.com site. Canada In A Day was a CTV documentary that celebrated Canada’s 150th birthday. It was made entirely from videos submitted online by Canadians. Over 16,000 videos were submitted and 200 of those were included in the documentary. 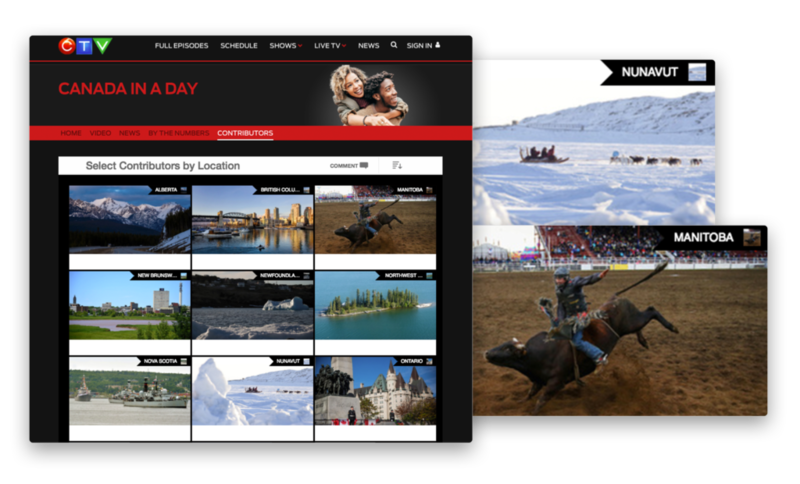 With a 5-day turnaround, ScribbleLive Engage’s Pinboard and Storytelling features were able to solve this last-minute hurdle. The Storytelling feature was used to visually display the credited names by province. Each person was recognized by their full name against beautiful imagery of their respective province. The Pinboard feature was used to organize and visually display all the contributors. 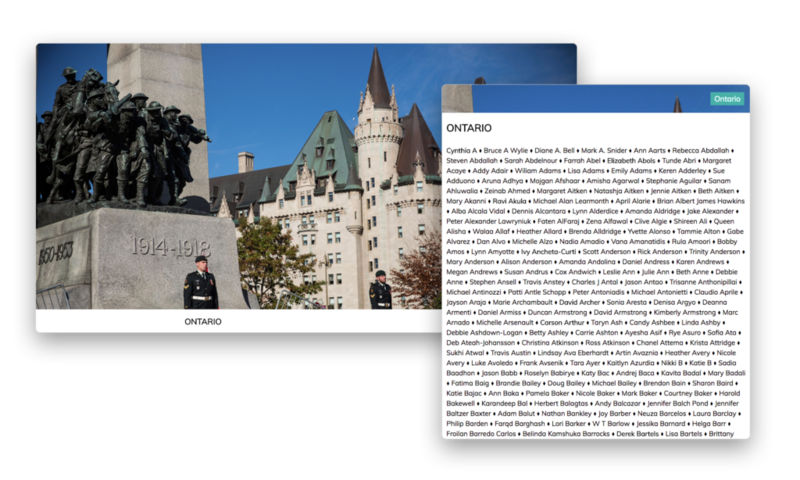 Anyone who visited the Canada In A Day section within CTV.ca could select contributor names by province. 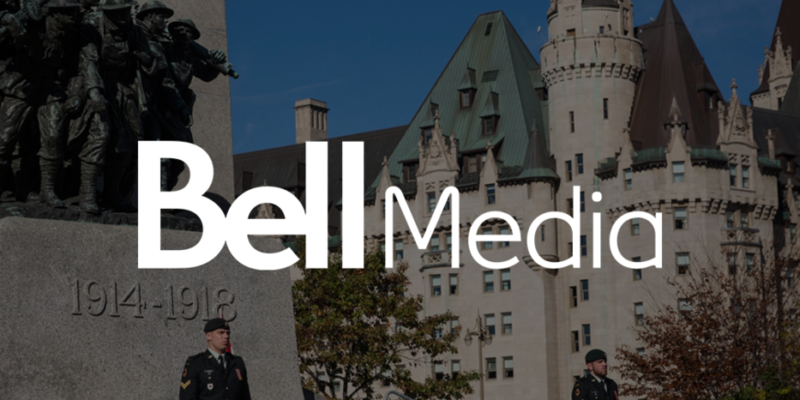 ScribbleLive Engage enabled Bell Media to meet their content goals for the Canada In A Day documentary. Within the documentary, the team directed viewers to the website, resulting in an increase in visits, pageviews, and time spent on site. “I found the team at ScribbleLive to be great partners. 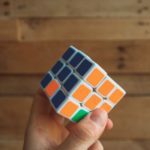 When asked a question about a project, the response is never, ‘No’, or ‘Our platform doesn’t do that’. It’s more like, ‘Let us think about it and get back to you’. And they do come back and really partner and suggest ideas to you. Bell Media has plans to integrate Engage with more brands, including entertainment, lifestyle, and news sites. In addition, they may use the technology for even larger events. Allison Saretsky is the Senior Product Manager for the Lifestyle & Entertainment digital brands at Bell Media. 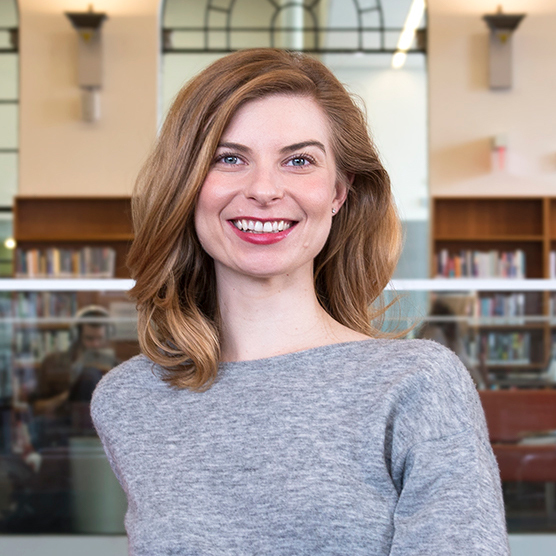 She holds an MBA, specializing in Technology & Innovation, and is fond of a detective-like approach on-the-job, in a podcast, or book (shout out Nancy Drew! ).